A new facility was created to support the next 10 years of growth. 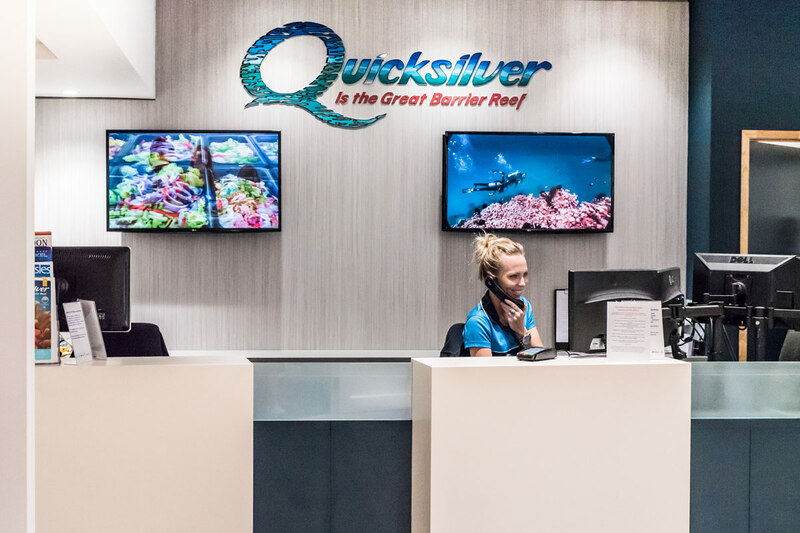 The original ‘check-in’ & retail facility was no longer meeting the demands of this high volume reef tour operator. 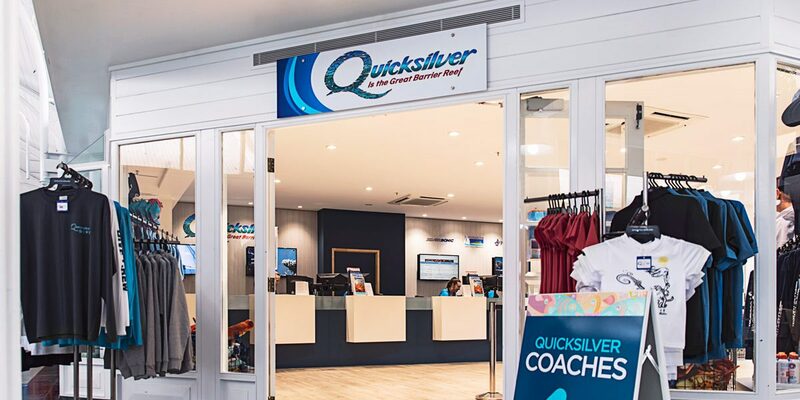 Passenger numbers have grown, but the time to process is unchanged, so efficient organisation is demanded of the premises and counter flow. 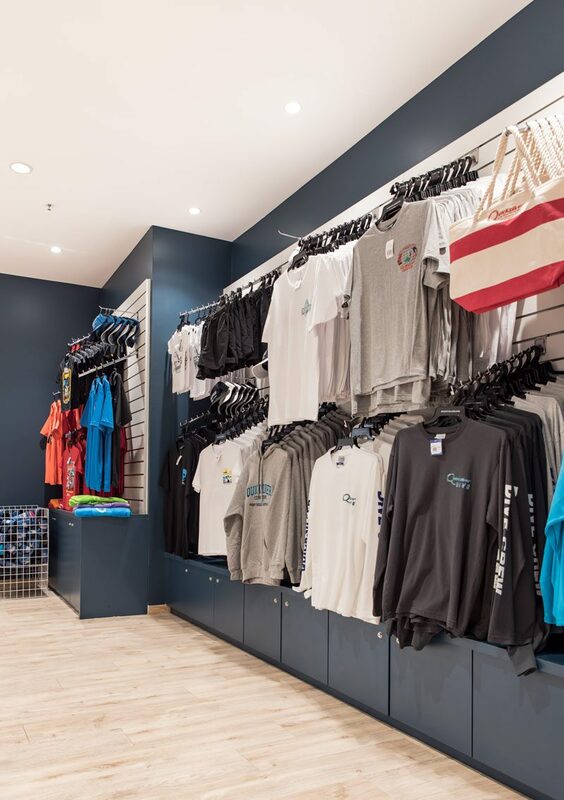 After designing the new operational counter & retail, a premises change was added into the project mix, where a more compact administration area was required. 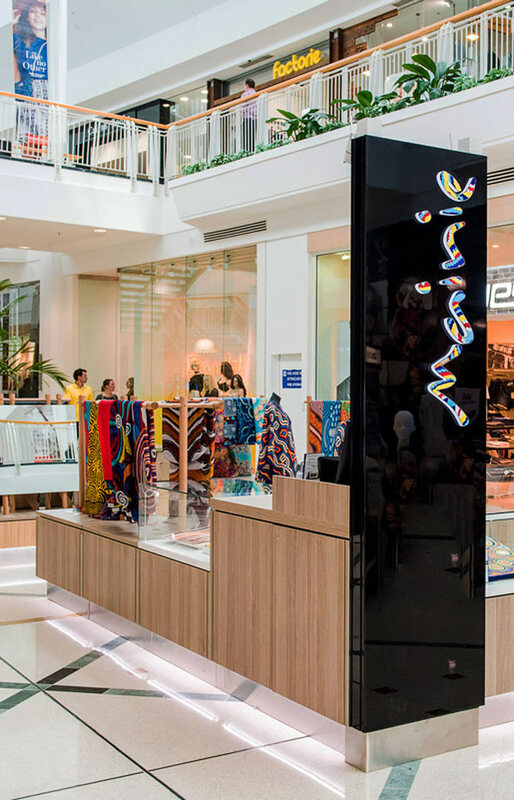 The operational improvements were the ideal opportunity for a fresh new persona to the environment and a re-think of the retail strategy. Thus a new facility was created to support the next 10 years of growth – one which has been roundly appreciated by staff & passengers alike. Mainie is a new enterprise that melds Central Australian Dreamtime with the Silk Road. Traditional artworks applied to artisan silk make for a luxury range of garments. 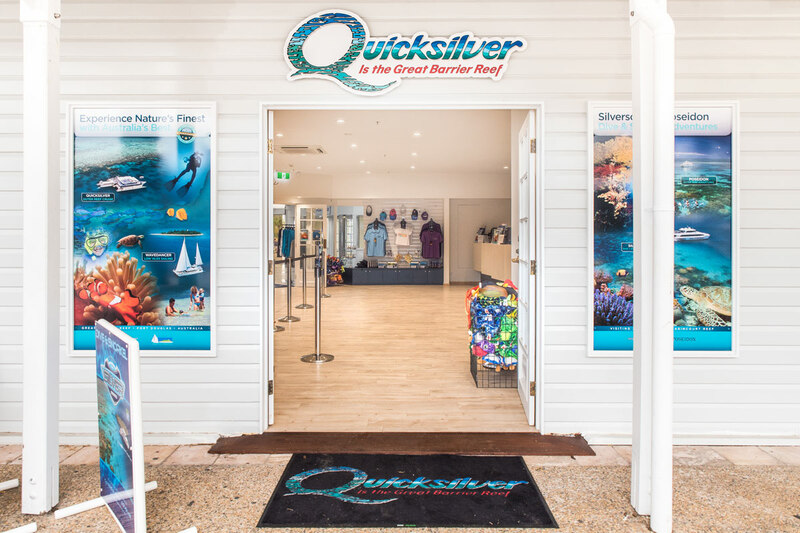 This kiosk is their first foray into a permanent branded retail outlet. 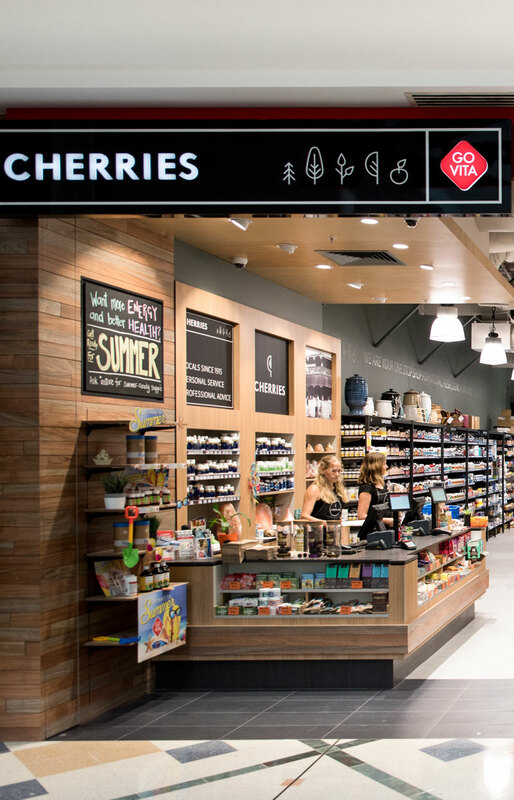 Cherries was an opportunity to create a comprehensive new health & wellness retail brand. The store combines a broad range of health retailing with an elixir bar. The logo & fitout palette tells a story that invites & reassures with a fresh confidence. 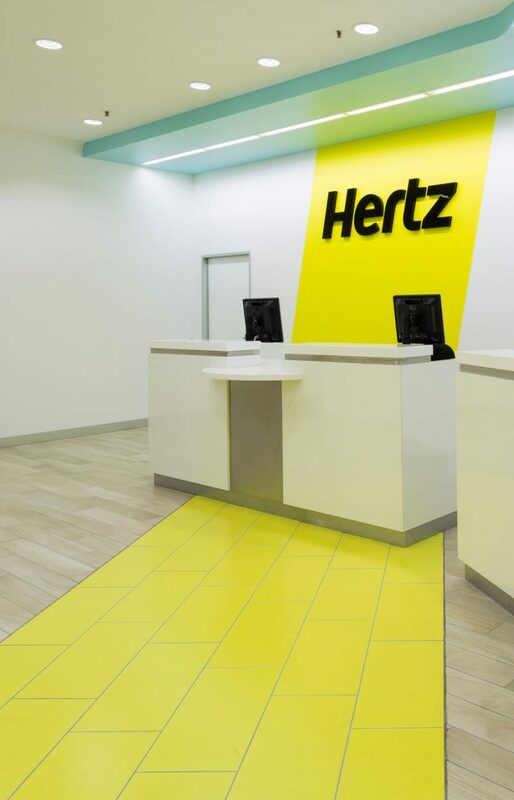 We have completed 20 commercial fitout projects for Hertz Australia, covering every state in Australia and five locations in New Zealand. The projects in Adelaide, Perth and Sydney are adopting the new international brand livery, which were released in the US & Europe.